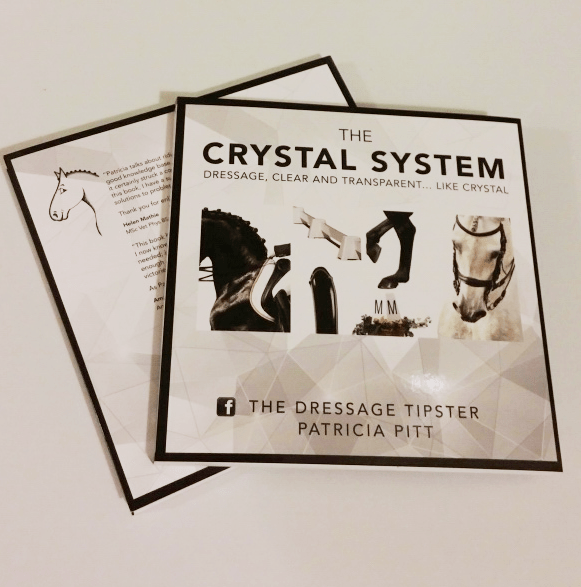 We have teamed up with Equine Magazine to offer an exclusive package of dressage goodies including a copy of The Crystal System Book, A Blue Chip Dressage Saddle Cloth and a set of Kitt Equestrian Dressage Wraps. “Solving problems is part of the journey in The Crystal System and the approach is refreshing, practical and down to earth. 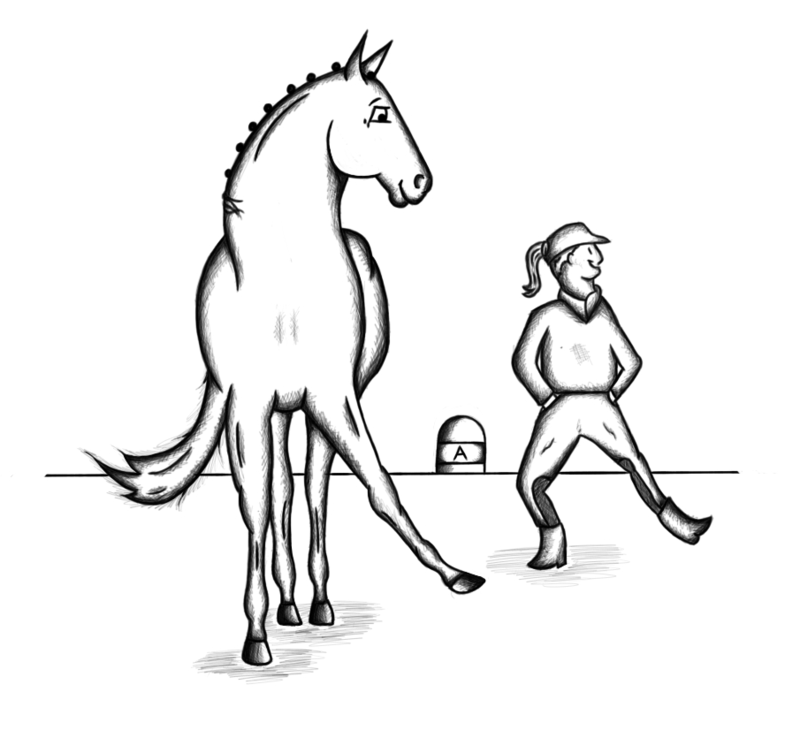 Special thanks to sponsors Blue Chip Feeds and Kitt Equestrian for their generosity yet again. Click through and give it a go!